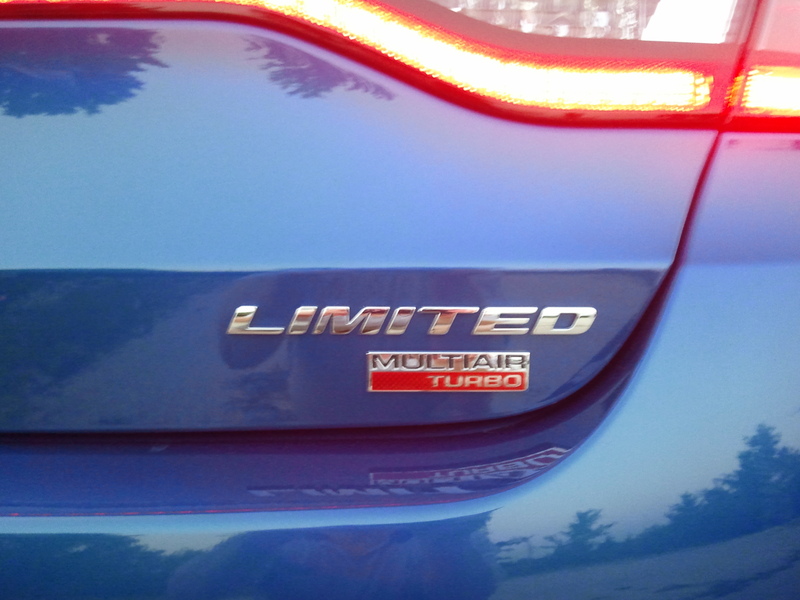 Another Mopar fan...gotta love it!! Welcome Steve! interior was rated on wards top ten list of best interiors in the world. ALL DARTS ON GROUND ARE 1.4 RALLYE. I have been taking tons of orders on them, this vehicle is beautiful, powerfull, and fun. If ANYONE hasent driven it yet, you have to, the d=car drives even better than it looks. The cars on the ground are for sale but VERY limited in quantity. Order them up while you can people.... Production will not be able to keep up with demand here shortly. Bought a red Ralleye 1.4 Turbo 6-Speed on July 28. Already have 1,500 miles on it. FUN! Just took delivery of my 2013 Dart Limited, White with all options available.....(I think).. LOVE IT! So glad I found you guys! Great to be here, from Delaware. My name is Andy and I live in Northern Kentucky. Owned the original 1995 Dodge Neon manual and liked it so much I bought another in 2000. Left Dodge when GM offered the Saab 9-3 manual for the friends and family discount in 2005 (I've always like their cars after growing up in Germany), but after 194K miles on her and now that Saab's bankrupt I'm looking at a manual Dodge Dart. I test drove the Ralleye with the 1.4 Turbo and loved it. I think it's a well balanced car with great hp, torgue and MPG for the money. I've seen the limited interior in leather and liked that a lot too, but am waiting to see what how the RT model handles, before I pull the trigger. Love this site. Very informative. Welcome Gunther!! Thanks for the intro, enjoy the site!! I took delivery of my Limited Dart Thursday Aug. 2nd and been playing for a week now. Still have a big smile on my face.